Diane Gilleland Make A Book Clutch Purse Did you see this week’s Crafting with the Stars? We got third place- and we’re moving on to round 2! Yikes! 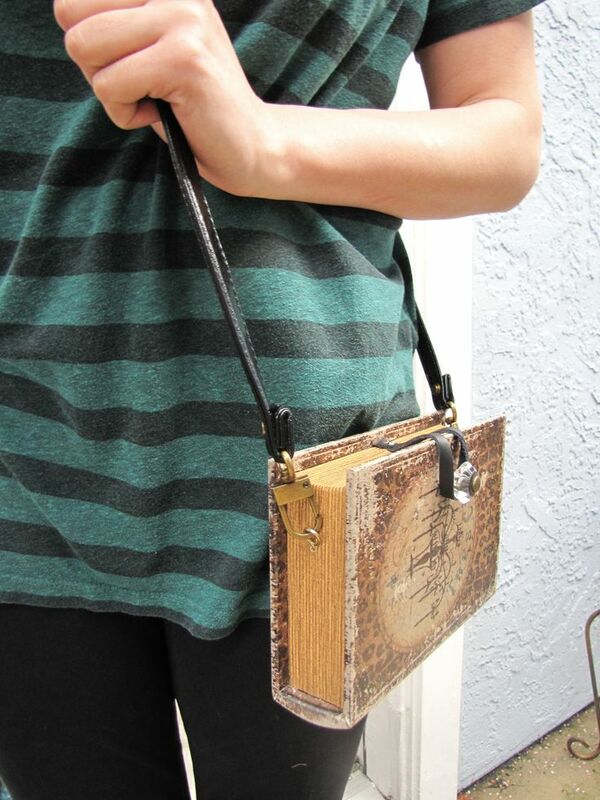 My project was the book clutch…this is the post:A little vintage book… upon further review is actually a clever clutch. 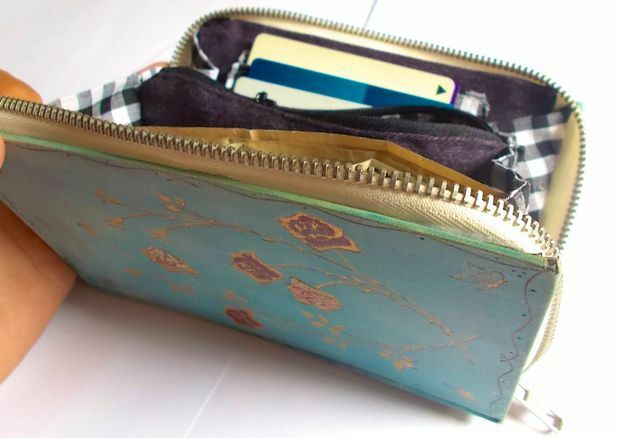 This upcycled clutch is sure to be a conversation starter wherever you go.